Mother’s Day is the perfect occasion to celebrate the leading ladies in your life—whether it’s your mom, mother-in-law, significant other, best friend, or even the mom to your adorable pets! Honestly, I find myself taking any excuse to make the people in my life feel loved and pampered—meaning that May 14th offers the perfect opportunity to reconnect with family, friends, and other loved ones. To help make those special mothers in your life feel especially valued, try one or more of the gift ideas below. 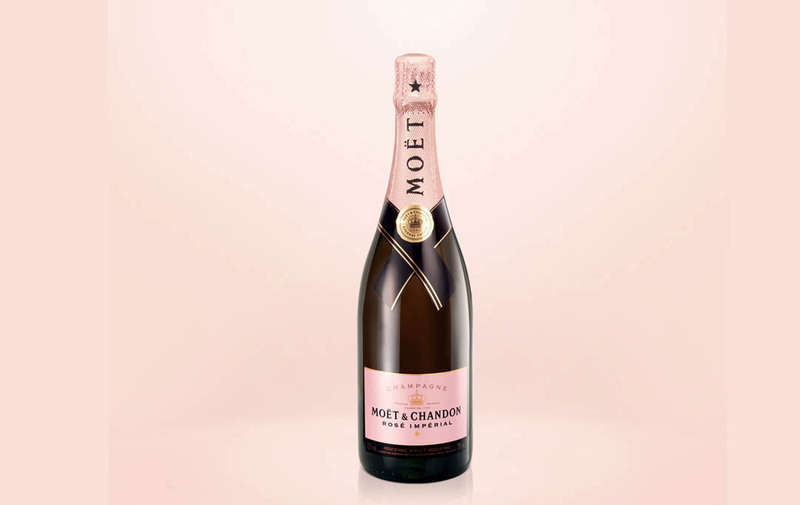 Or take the day to celebrate yourself—after all, who wouldn’t love these amazing presents?! Let’s get real—most “stay at home” moms tend to have more jobs than the rest of us, from taking care of the kids to cooking, cleaning, or even telecommuting. Whatever reason keeps her at home, chances are she could use something beautiful to make her feel appreciated. Now’s the time to lay the groundwork—if you don’t yet know her favorite flowers, start asking some subtle questions to figure it out. 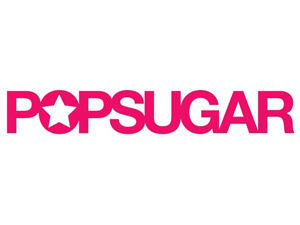 Then find a fabulous local florist and place your order far in advance (just to be safe). Make the bouquet as fabulous as she is by asking them to deliver it in the gorgeous Lionel Richie Home Collection Manhattan Vase (most high-quality flower shops are happy to accommodate!). Add a set of LOVE plates, also from the LRH collection, and set a gorgeous table for a decadent brunch celebrating your favorite lady! Many mamas also enjoy the night out, even if they do spend most of their days cooped up at home or stuck in an office. For the lady who loves to work hard and play harder, there’s nothing better than some gorgeous glassware, such as these hand-blown crystal Champagne Flutes from Tiffany and Co. Pair this exquisite china with some Moet & Chandon Rose Imperial Sparkling Wine and a pitcher of fresh-squeezed orange juice, and this mom can enjoy her own “Breakfast at Tiffany’s” whenever she desires. After all, what’s better to recover from a night of partying than a light mimosa (or two) to take the edge off? Whether planning showers, hosting dinner parties, or leading her ladies’ book club, the hostess supreme is always in need of some good stationery. So, why not gift her some extraordinary stationery that’s equally as beautiful as she is? 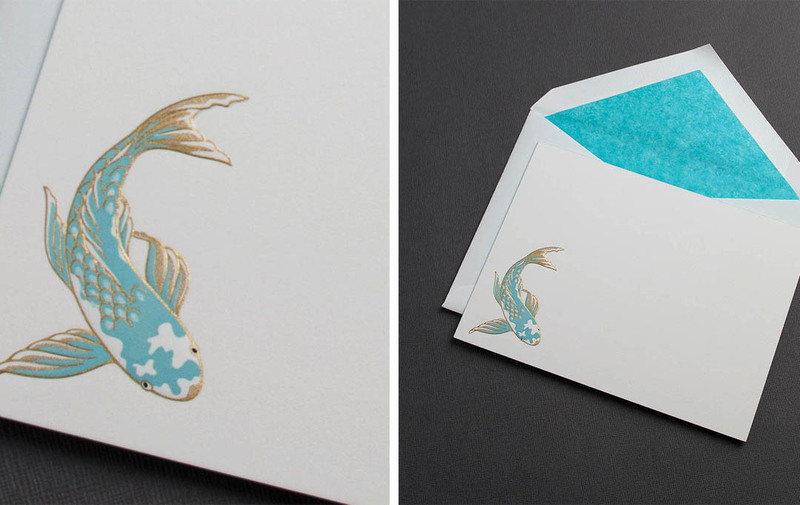 I absolutely love this Engraved Koi Fish Heavyweight Card with Painted Edge stationery set from Crane. This set of cards is both sturdy and lovely, the perfect combination for a lady in charge. Make writing all of those invitations by hand a little easier for her by adding an elegant Ivory Fountain Pen from Waterman Paris. The smooth flow will make it gentler on her hand, ensuring she can write all of those thank you letters effortlessly, while the stunning design will add even more beauty to her life. 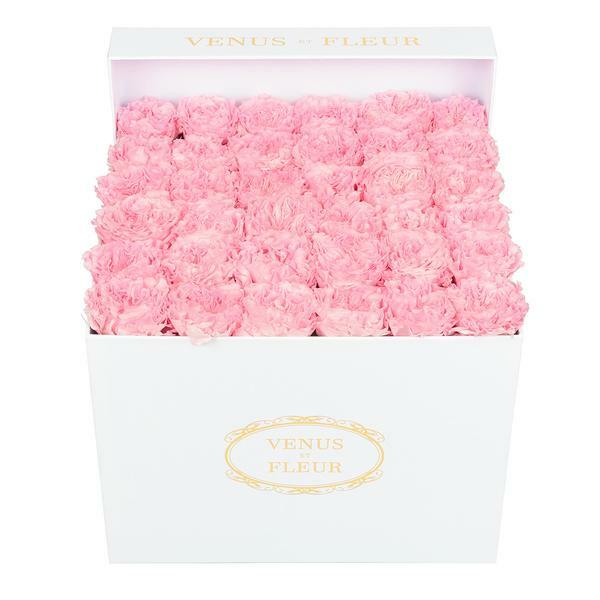 For those ladies who can’t get enough of the beauty and tranquility of a gorgeous rose garden, what could be better than an exquisite, long-lasting Parisian-inspired floral arrangement from Venus et Fleur?! Their stunning Eternity roses can stay fresh for an entire year, and the Parisian-style keepsake hatbox they arrive in are perfect to store away beloved mementos for years to come. Offer the ultimate de-stressing experience to the dedicated career woman in your life with The Estate Collection’s Manhattan luxury candle. With hints of lemon, bergamot, jasmine, and orchid, you’ll be offering her not just a gorgeous decorative item, but a truly uplifting fragrance as well. 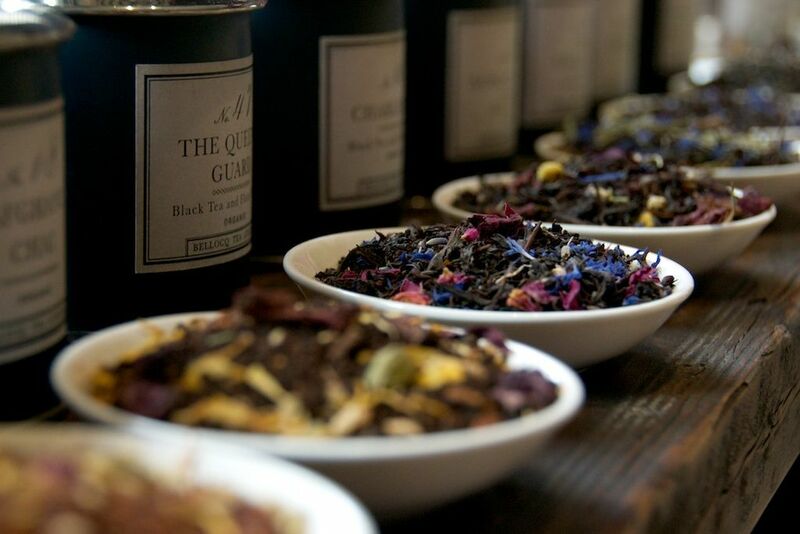 Complement her new spa experience with 12 months of Bellocq luxury tea and you may notice that she goes from overworked and exhausted to relaxed and serene! Make this May 14th the day you let the ladies in your life know how much you care for them. Happy Mother’s Day! Venice – Ti Amo !